It’s hard to believe that it has been 20 years since PaRappa The Rapper first debuted on the PlayStation. Widely credited with establishing the music and rhythm game genre that gamers all around the world have come to love; PaRappa The Rapper comes to a whole new generation of gamers on the PlayStation 4. 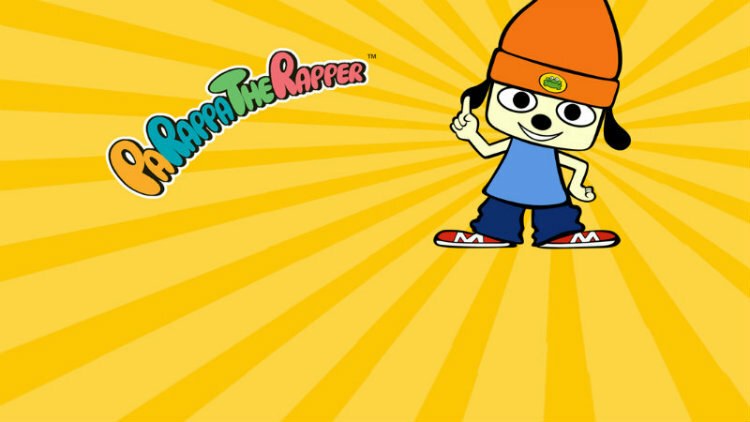 Read more in my review of PaRappa The Rapper Remastered on Inside WorldGaming.